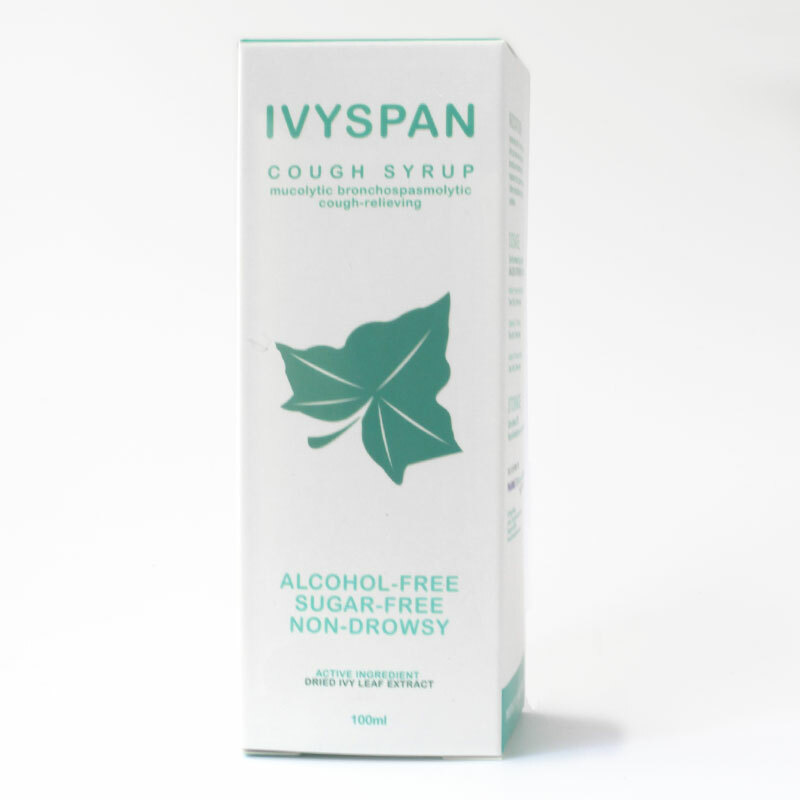 Ivyspan Cough Syrup is made with active ingredients dried ivy leaf and thyme extract. 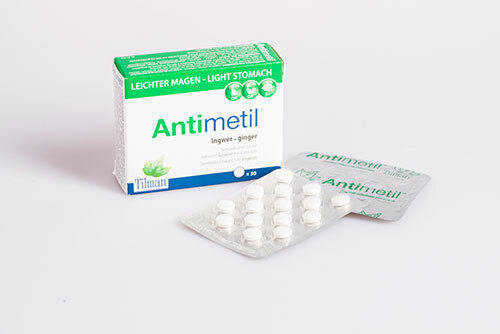 Symptomatic relief of cough associated with cold. 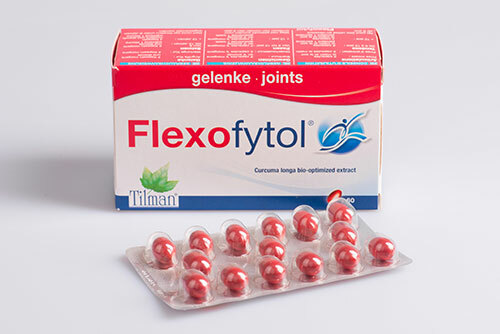 Helps relieve symptoms of bronchitis & inflammation of the respiratory tract. 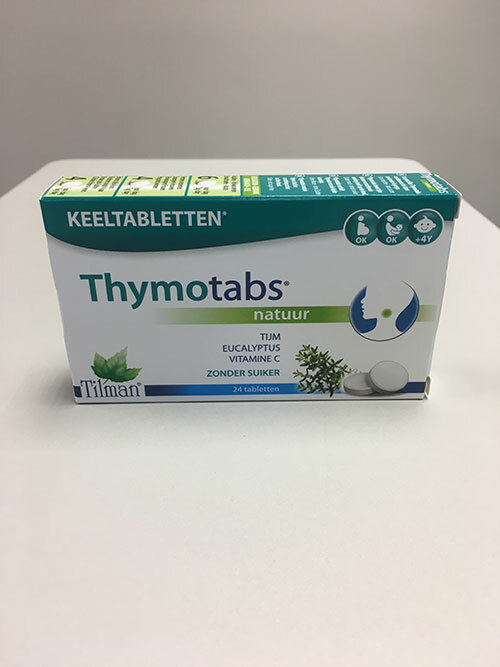 Supportive treatment for children & adults with respiratory conditions.